DALLAS, June 29, 2016 — A picture may be worth a thousand words. 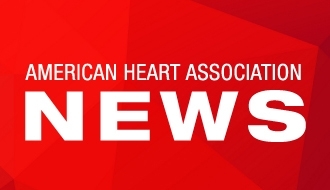 Patients with advanced heart failure who watched a short video depicting different levels of end-of-life care were more likely to choose comfort care over invasive care that could prolong their life, according to new research in the American Heart Association’s journal Circulation. Researchers said patients who watched the video were also more knowledgeable about care levels and likely to discuss end-of-life care with their doctor—evidence that the video’s goal of supporting, rather than replacing, doctor/patient communication was being achieved. comfort care, typically delivered at home with a focus on quality of life, but including hospitalization if required for symptom relief. Authors were aware that the video might unintentionally sway patient decisions, so the video’s development had extensive review by healthcare professionals and heart failure patients to ensure an accurate, neutral presentation of the levels of care. El-Jawahri noted that 96 percent of participants who viewed the video said they would recommend it to others and that only 1 percent said they were “not comfortable” watching the video. An important study limitation was the disproportionate number of white participants. “We know from multiple studies across different medical areas that racial and ethnic minorities tend to desire more aggressive care at the end of life, so these results may not generalizable,” El-Jawahri said. Researchers believe that their approach to supporting patient’s end-of-life decisions through informative videos can be inexpensively offered to patients everywhere. Co-authors are Michael K. Paasche-Orlow, M.D., M.P.H. ; Dan Matlock, M.D., M.P.H. ; Lynne Stevenson, M. D.; Eldrin F. Lewis, M.D., M.P.H. ; Garrick Stewart, M.D. ; Marc Semigran, M.D. ; Yuchiao Chang, Ph.D.; Kimberly Parks, M.D. ; Elizabeth S. Walker-Corkery, M.P.H. ; Jennifer S. Temel, M.D. ; Hacho Bohossian, M.D. ; Henry Ooi, M.D. ; Eileen Mann, R.N. ; and Angelo E. Volandes, M.D., M.P.H. After June 29, view the manuscript online. 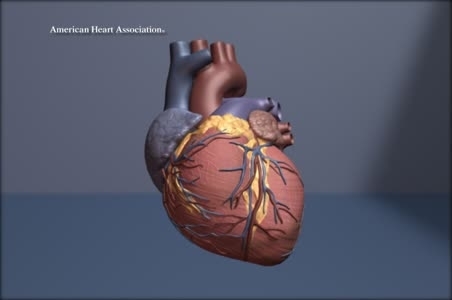 A computer generated graphic animation of a beating heart on a 10-second loop.